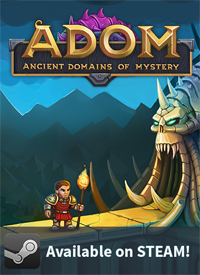 This prerelease hopefully will be the very final one before we publish a polished and complete (as far as our crowdfunding promises go) ADOM to Steam. 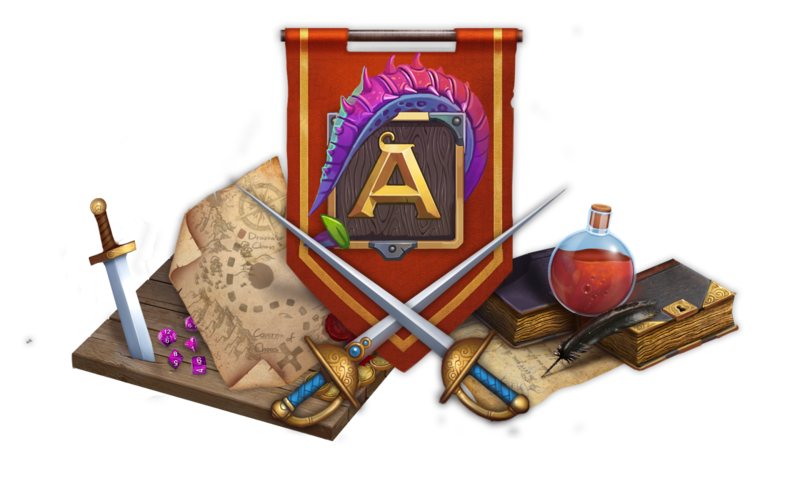 ADOM 3.0.4 again contains a number of bug fixes and minor enhancements as well as one major new feature: After registering you now can connect to our Rogueleague.org server to manage your global highscores (e.g. 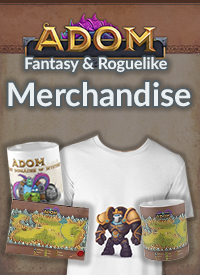 in competition to all the other ADOM players out there). If you own highscores achieved by cheating you might want to delete them. In the next couple of weeks we probably also add some kind of community-driven cheat detection and cheaters will be banned from the server. If cheating becomes excessive we might be forced to limit the server to Steam only (and only in connection with Steam accounts) which would be sad but necessary if people start ruining the idea of the server. So be honest and remain a good member of the ADOM tribe :-) ! 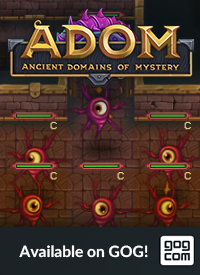 Connections to the global highscore server are only possible with ADOM Deluxe (and in a couple of days the Steam version). The pure ASCII version does not support this. Highscores are synchronized after you quit ADOM - only then they will show up on the server. You will need to register an account in order to be able to synchronize with the server. "The pure ASCII version does not support this." Sad. I was looking forward to an official ADoM server I could connect to and play by SSH. So, I've done some savescumming - how do I delete those high scores? Will it be possible to revert a steam installation back to the current version? I'm excited for the new one but I want to finish my current game first.